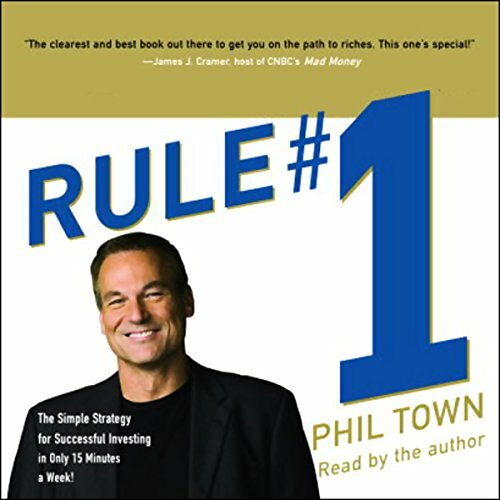 Showing results by author "Phil Town"
Phil Town's first book, the number-one New York Times best seller Rule #1, was a guide to stock trading for people who believe they lack the knowledge to trade. But because many people arent ready to go from mutual funds directly into trading without understanding investingfor the long term he created Payback Time. 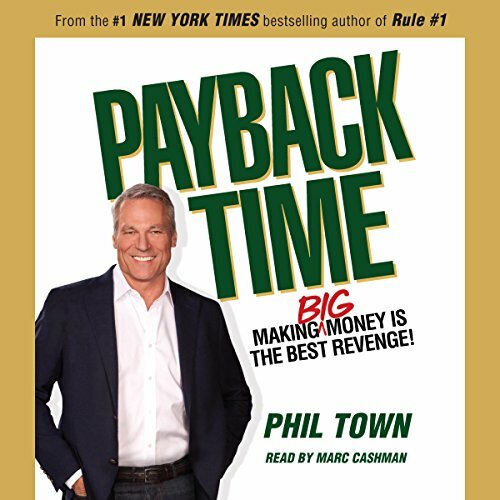 It's offers a set of rules for investing (not trading but investing) in the right businesses at the right time - rules that will ensure you make the big money. 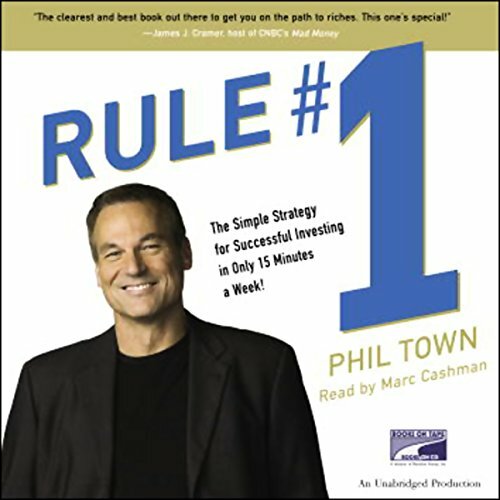 The Simple Strategy for Successful Investing in Only 15 Minutes a Week! 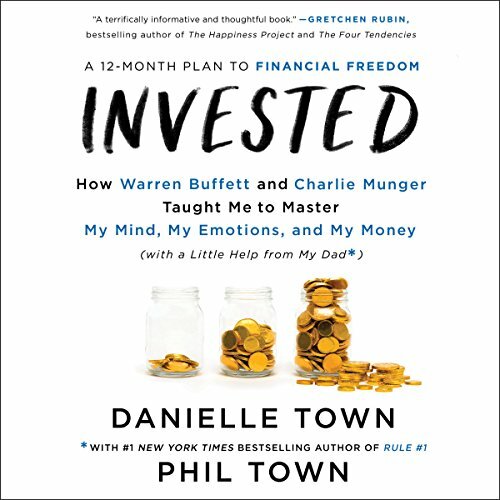 Before I became "Phil Town, teacher of investing principles to more than 500,000 people a year", I was a lot like you: someone who viewed individual stock investing as way too hard to do successfully. As a guy who barely made a living as a river guide, I considered the whole process pretty impenetrable, and I was convinced that to do it right you had to make it a full-time job. Me, I was more interested in having full-time fun.